#Do1Give Day is an exciting 365give event held every year around the world. 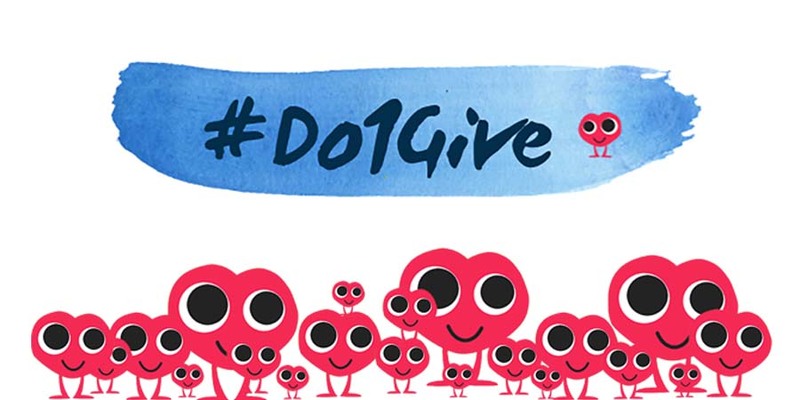 If you are shy about trying to give every day #Do1Give Day is a great way to test out the power of giving. Last year our global #Do1Give Day participants completed 10,000 gives in one day! Wow! That rocked corners of the globe and introduced giving to people who had not tried it. People in India, Brazil, Canada, the United States, Mexico, England, France, and so many more countries gave giving a try, and loved it! This year the event is bigger and better! Held on April 19th, people are getting ready to do ONE BIG GIVE either as a school, a youth leadership group, a family or a club. Individuals also love to add their gives to our tally making this one big giving party. Our goal for this year is 100,000 gives on April 19th. Yup, 100,000 gives. It is really easy. Sign up for #Do1Give Day on our website. We are sending each person who signs up their #Do1Give Day Action Guide, a step by step guide that walks you through the process of giving on April 19th. There are guides for different groups like elementary schools, youth leadership groups, community clubs, families, high schools. 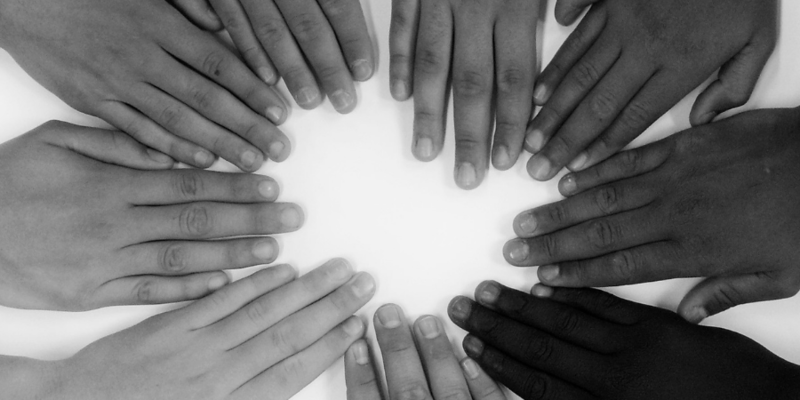 The guide explains step by step how you can give as a group, as a school or as a club. If you choose to participate as an individual, there is a guide for you with all our social media promotional ideas. Last year, our very first year of #Do1Give, we played a virtual game of tag.  Each participant posted their give on social media using the #do1give and #365give hashtag. Additionally they tagged three friends asking them to do 1 give as well! We are continuing our virtual game of tag this year using the #tagurit hashtag so more people complete one give on April 19th. As we gear up to #Do1Give Day on April 19th, make the promise. Promise to do one give on April 19th. 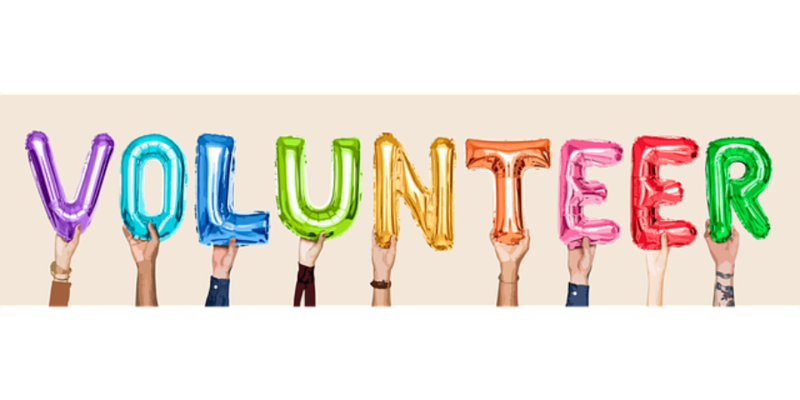 It could be picking up some garbage in a public area, taking cookies to a friend or public service employee, smiling at everyone all day, walking a neighbours dog, taking a friend out for coffee, or liking a charitable organization’s Facebook or Instagram page. Gives are not big, they are thoughtful, kind actions that make you and others feel great! If 100,000 people complete 100,000 gives on April 19th we will have happier people all over the world. So are you ready to promise to #Do1Give on April 19th. Sign up for the event and start receiving your #Do1Give event materials through email. We would love to have you join in and add to our promise to #Do1Give on April 19th. Read more about the event at #Do1Give Day and see if more of your friends want to make the world a happier place.